As announced in a previous post, my book Business and Human Rights. 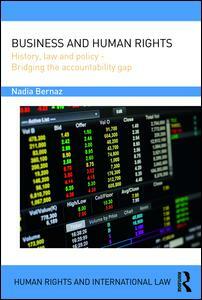 History, Law and Policy – Bridging the Accountability Gap, published by Routledge, has just come out. The book will be launched on 7 December at 6pm at Middlesex University in London. 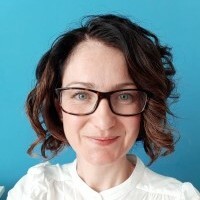 Rae Lindsay, co-head of the international law practice at Clifford Chance will be the guest speaker. To register, or for more details about the event, please visit the Eventbrite page here.